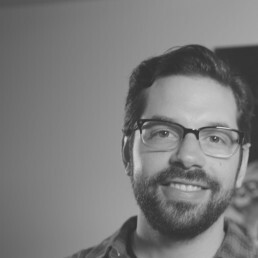 The makers of the augmented-reality experience on turning Jedi Challenges to the dark side. 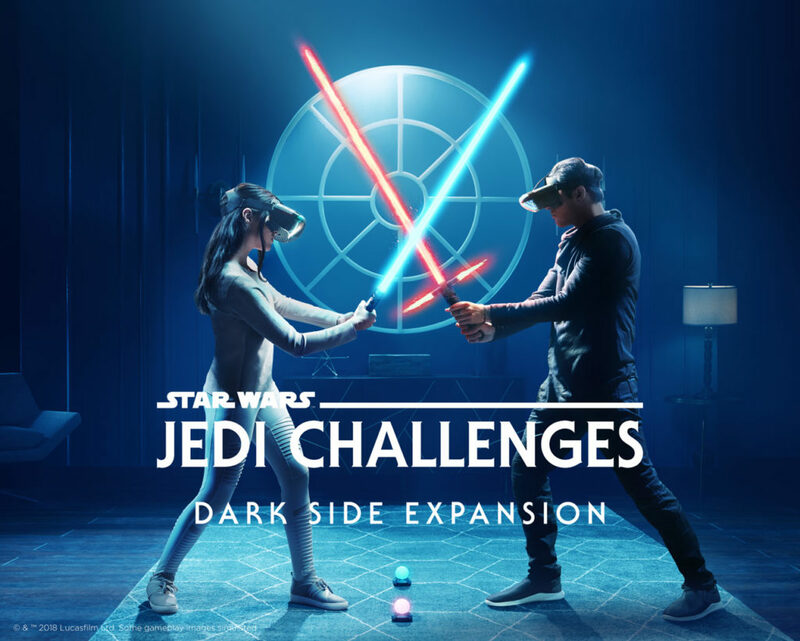 The Dark Side Expansion arrives today for the Lenovo and Disney augmented-reality experience, Star Wars: Jedi Challenges, and it’s the stuff of dreams for fans of black-clad, red-lightsaber toting bad guys. 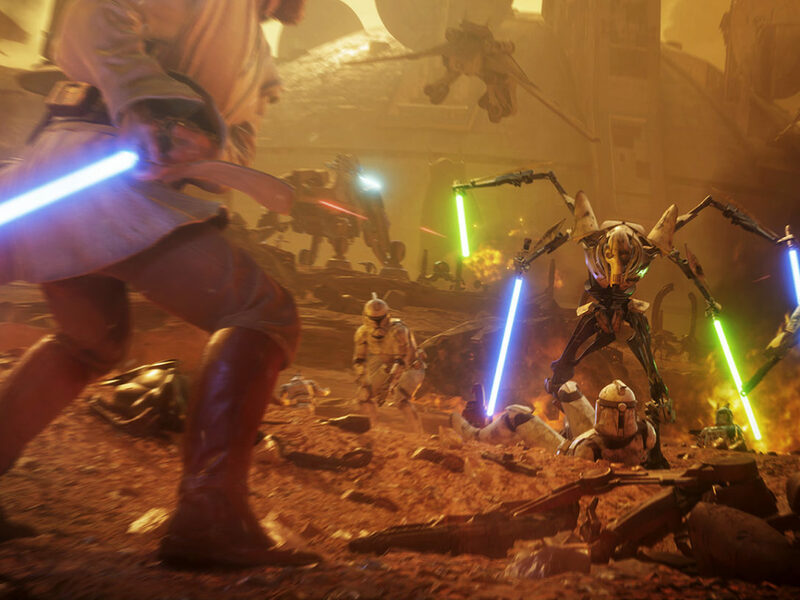 A free update to the mobile app, the Dark Side Expansion places players inside the virtual boots of Kylo Ren, where they’ll wield the game’s beautiful and undeniably-cool lightsaber controller and duel Star Wars legends like Yoda and Rey. 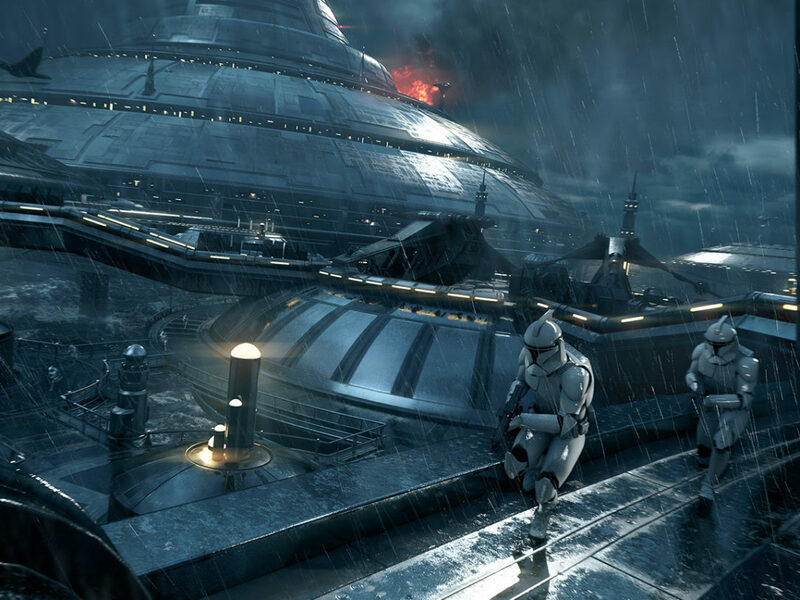 For the makers of Jedi Challenges, turning their game to the dark side was something of a no-brainer. It’s a twist that works very well, and in myriad ways. As it turns out, it’s fun to be the bad guy. 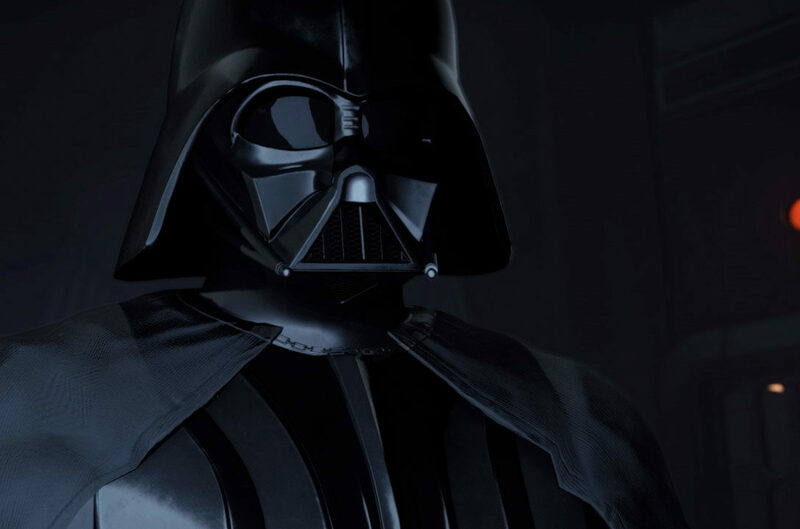 Regardless of Kylo’s power, standing face-to-face with and besting such iconic heroes is a thrill, if not cleverly subversive; it’s hard not to swing that lightsaber just a little harder knowing you’re a dark side devotee, or smile while doing so. 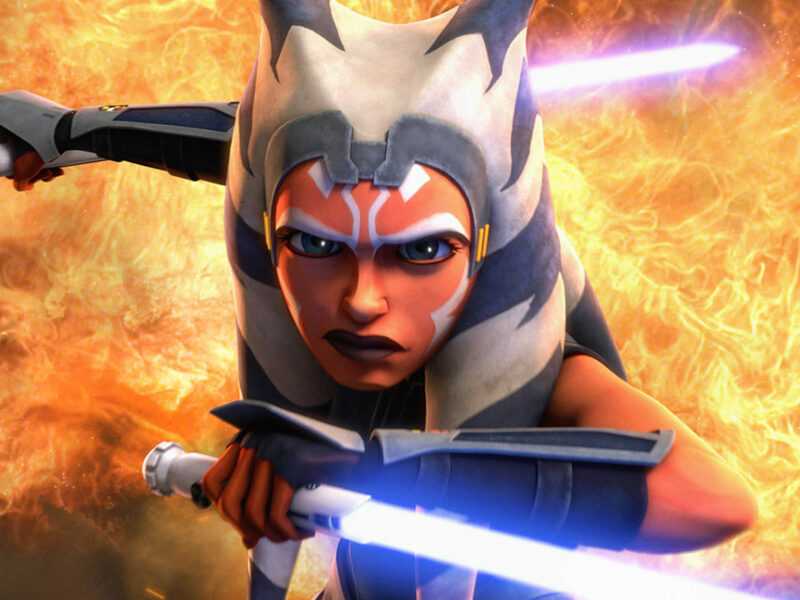 Indeed, the team took special care to get character-through-action just right, collaborating closely with Lucasfilm to bring the update’s Jedi to life. 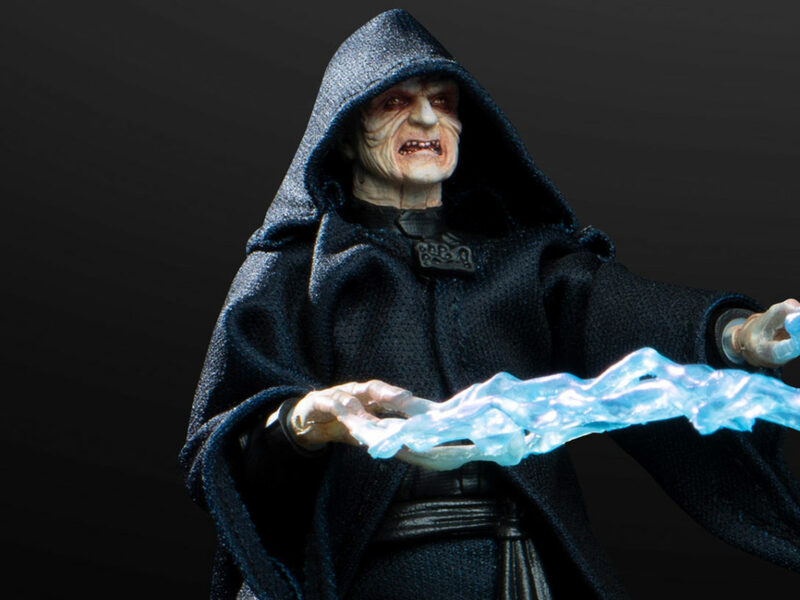 When it came to character selection for the Dark Side Expansion, the developers took advantage of Jedi Challenges‘ conceit: you’re fighting a hologram — projected from a Sith holocron — and not the actual person. This opened up all kinds of possibilities as far as who could be included, and allowed the game to neatly tip-toe around continuity issues, like whether the characters were living or dead. 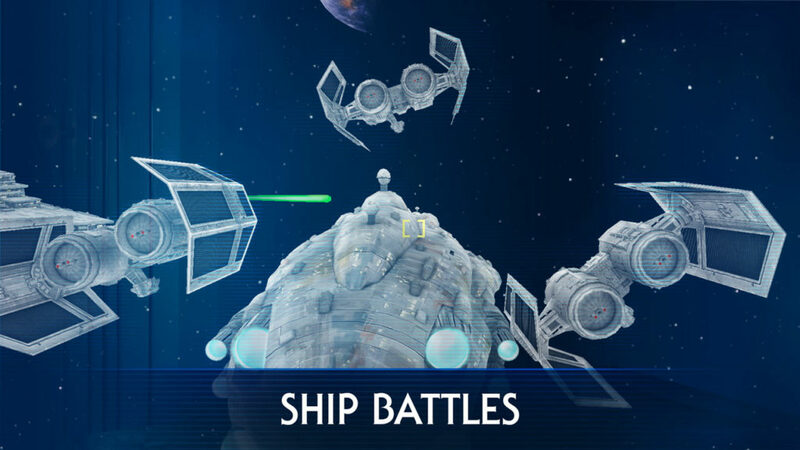 Releasing with the Dark Side Expansion update is Ship Battles, a new space-combat strategy game with a full 3D map that lets players take command of an Imperial Star Destroyer or Rebel Mon Calamari Cruiser, managing offensive and defensive maneuvers. 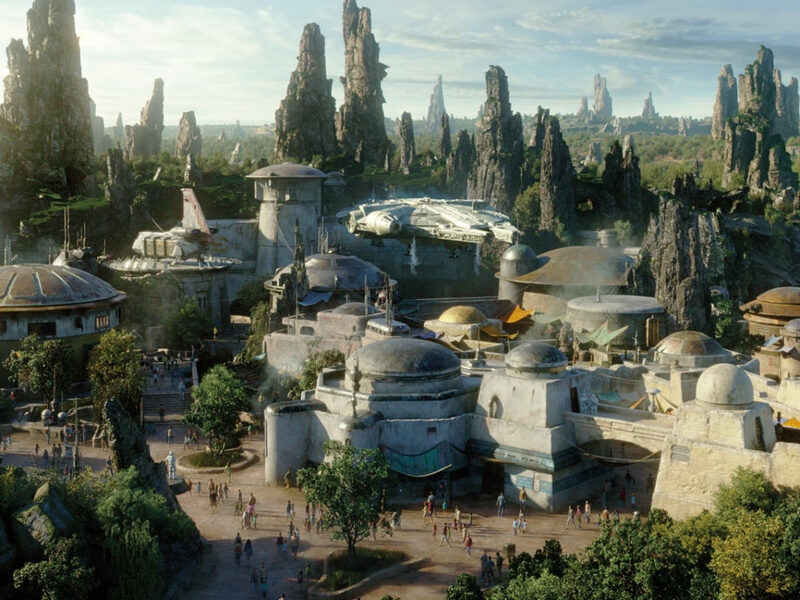 “One thing that we felt was missing from the Jedi Challenges experience was taking the battle to space, and what that would feel like in the headset,” says Group. 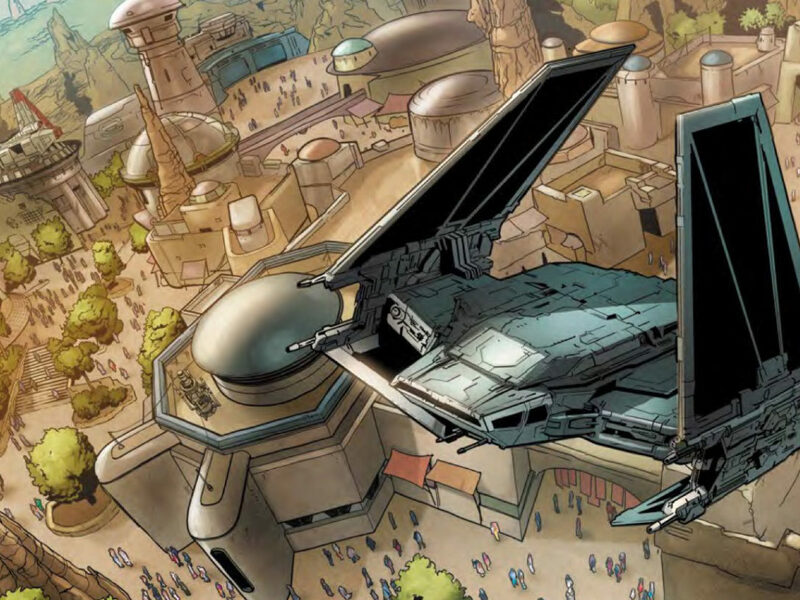 “I really wanted to fulfill that wish: I’m an admiral in an epic space battle, and how do I control that ship?” It’s a completely different experience than lightsaber duels, but takes Jedi Challenges into another core area of Star Wars. 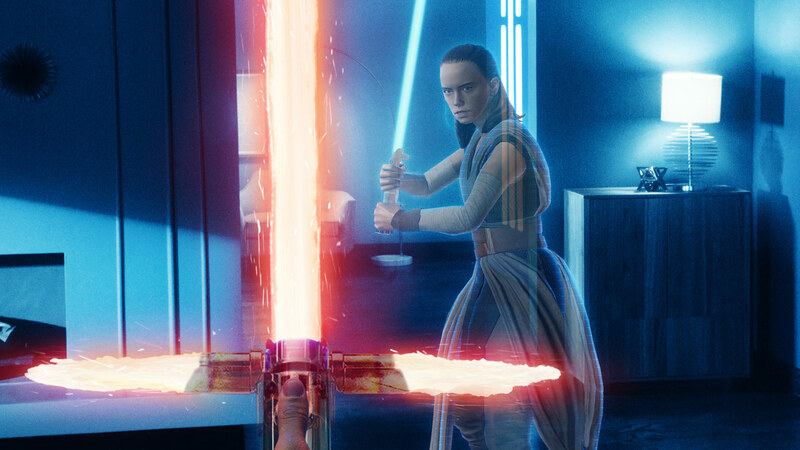 Star Wars: Jedi Challenges and the limited-edition Kylo Ren Lightsaber Controller are available now.